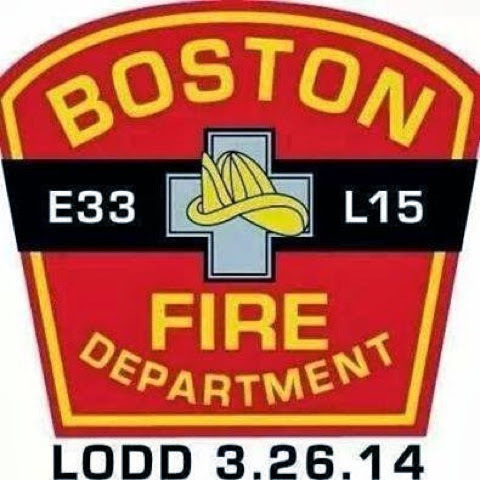 First I was very sad to hear of the two Boston Firefighters that died in the Back Bay fire this afternoon from the famed Engine 33 that sits across the street from the Sharaton Hotel on Boylston street housed with Ladder 15. Condolences to their families and loved ones and BFD for their loss. 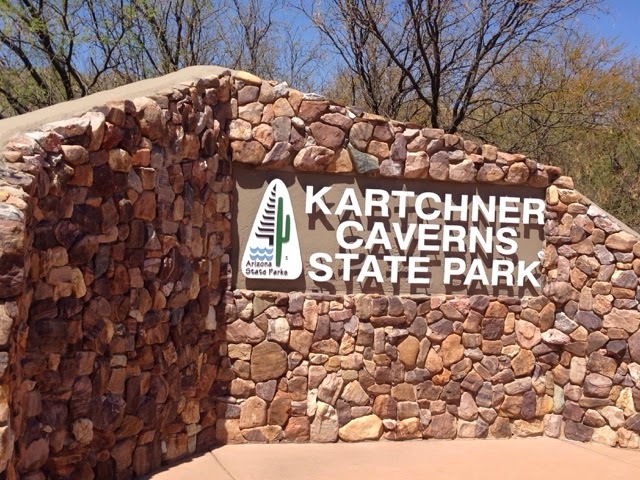 I was up and out of the casino parking lot and at McDonalds and today I planned a trip to Kartchner Caverns about 50 miles east of Tuscon. Tourism is big this time of year here and I didn't have reservations, so an early arrival was in order to ensure my trip is not wasted. It just happened that I caught this photo when the sun was in just the right spot so the shade aligns on the bend in the wall. I arrived and there was an opening for the next 1.5 hour tour at 10:20 am. They do not allow cameras on the tour but if you are willing to wait from time to time the Friends of Kartchner offer special photographing tours. A bit of geology is in order. This area of the country was the Great Basin and under the ocean. Layers of limestone sediment formed then land lifted and volcanos formed and the limestone slid off the volcanos. With fresh water lakes now water drained through the limestone cracks. To the left is the volcanic material (dark colors at the top of the mountain) and the lower hills to the right is limestone. There are two major caverns. 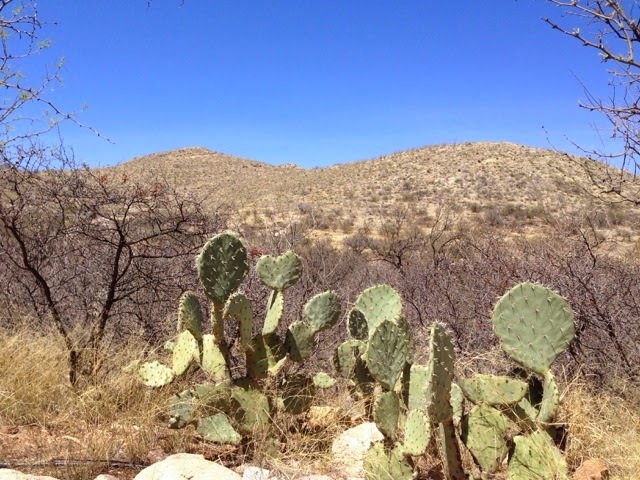 One under each of these hills/mounds. There is a river that feeds one and there was a small access between each. 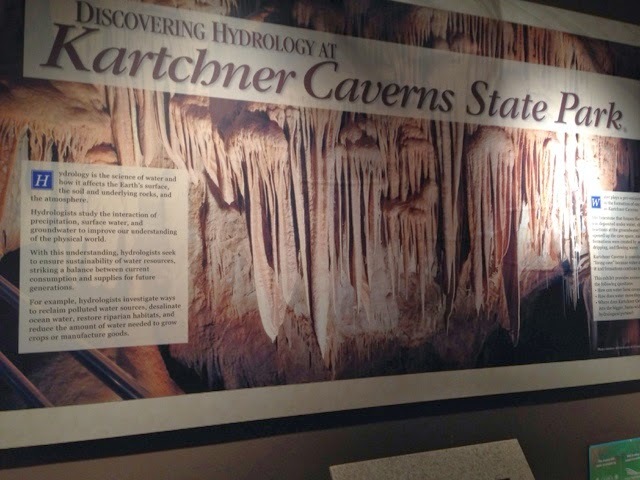 In 1974 two college students found the caverns by exploring a sinkhole on the Kartchner's land. They kept it a secret for 14 years (4 years from the owners). 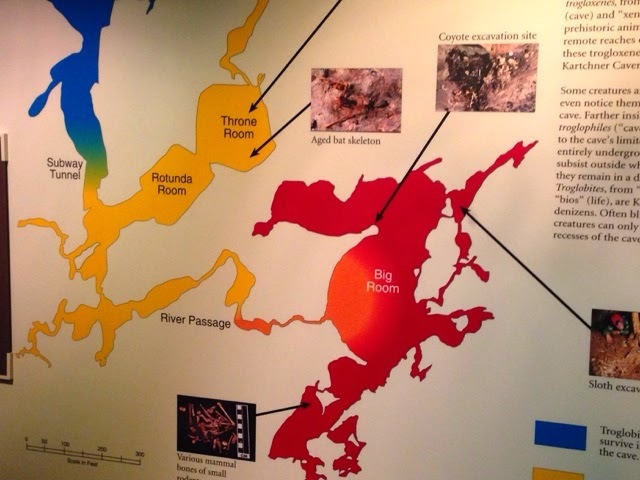 I took a tour of the yellow area. There is another tour for the red area. When the State of Arazona took it over they took their time opening it to the public to do tests and planning tour routes. The tours are handicaped accessable and they have air locks to control the temperature and humidity. 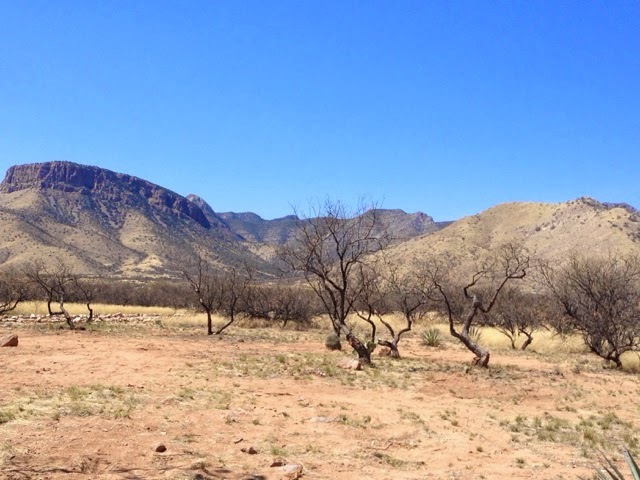 I stopped at a Tucson park upon returning to check out a disc golf voirse there & tune the new bicycle. It was very windy here this pm so tossing discs was not practical, The disc golf course is around the edge of a ball field. For a course it is not that good bit would be a good course for maintaining skills. The new bike needed adjustment in the brakes and wheel alignment. The derailers both work ok but may need adjustment in the future. I put 2 miles on it on the recreational trail at the park. The bike is ready to go. 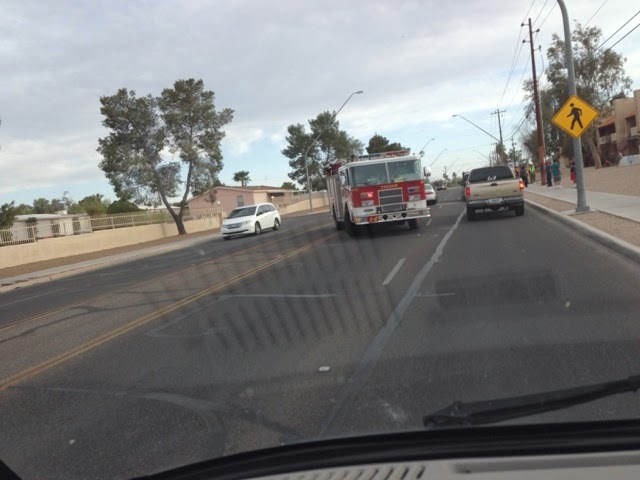 Here is Tucson FD at an accident on one of the city streets. This was the third accident I saw today in Tuscon. The other two were this am on I19 about a mile apart from each other. And a few minutes later a completely different look. At sunset my neighbor in a campervan too in the parking lot came over to check out my campervan. His is a Dodge chassis with a raised roof like mine but no overhang in the front like mine does. I showed him that my campervan has a pull back bed but I use it for storage and stay in the rear. 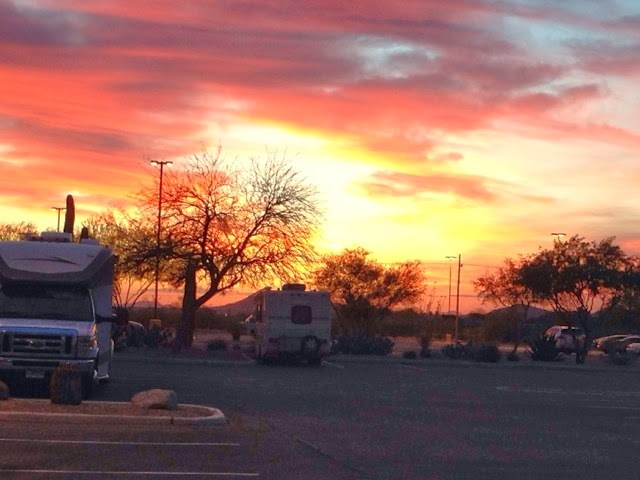 We started sharing about staying at casino parking lots that we are self contained. I showed him and discussed my use of Wag Bags (see separate blog post) rather than having to find a dump station. He liked the idea but thought the guy on the other side of him living in a regular van may like the idea. I told him that Walmart sells a similar bag system and stool for holding the bag. Then he shared things to see around here. I think I will stay another day to see a few. Not sharing what they are so you can check tomorrow's blog to learn about them. Dan is a retired truck driver from Tennessee. Wearing long sleeve shirt, jeans, and cowboy hat he is average height and weight with longer hair. His wife died in 2007 and he retired after she died and did this travel thing to the southwest in the winter with his pickup truck. In 2009 he bought the vintage campervan. 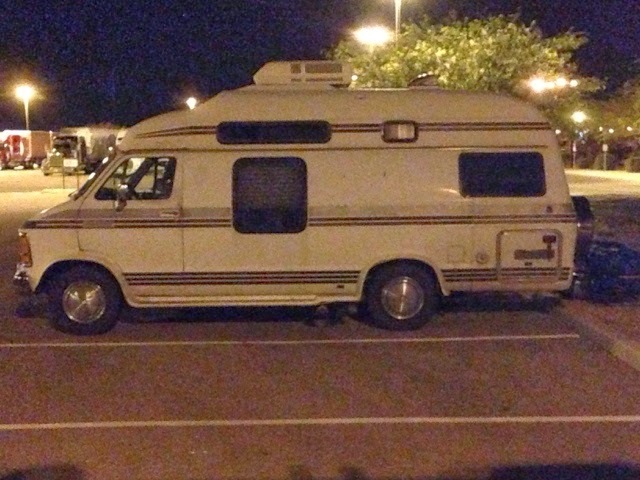 For 5 years he comes out and stayed where he can parking for the night. He been doing in the same places so long he knows the workers at the places he stays. Like me he leaves the casino for the day and back to park for the night. 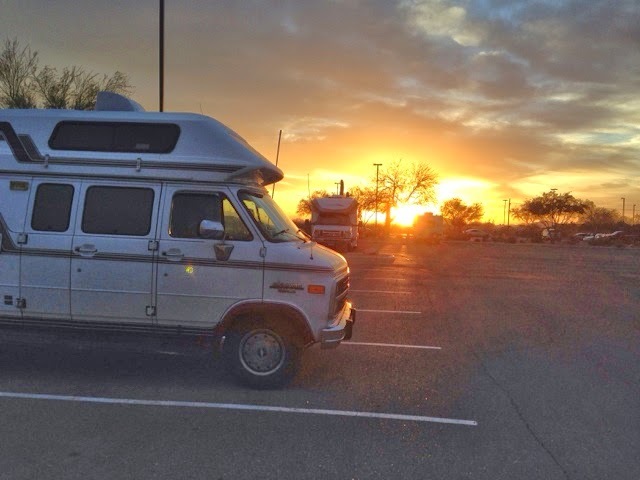 He says his small camper like mine fits in a regular parking spot provided he backs in over an open space as he has a storage rack that hangs off the back on the trailer hitch. I have the bike rack where he has the rack. After talking to him I have figured out living this way. He uses florescent lights and I have upgraded to LED to get better long usage of my campervan battery between charges. I have not charged my camper battery since last Friday am when I was in Cottonwood and I stop have nearly a full charge. I have not taken on water since the same time and have a half tank left. This is my 6th night so I know I can go at least a week between charging and taking on water. This is an experiment for me to see how long I can go without water and charging. I wish I could do the same with gas but I move arm round a lot.